There is something special about the art of freediving. To dive into the blue on a single breath brings us back to our earliest existence and memory of life. You get the feeling of serenity, relaxation and weightlessness. It is as much of an exploration of "self" as it is the underwater world free of any diving apparatus. You will have a life experience that you thought was not ever possible. 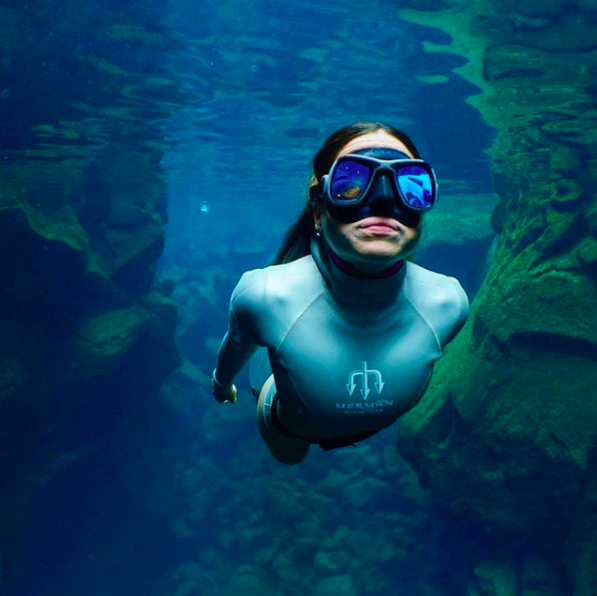 Join the U.S. Freediving Federation to connect with the underwater world around you. We are the real Aquamen and Aquawomen. Find out about the U.S. Freediving Federation and the many opportunities available to support your freediving pursuits. Interested in discovering how you can support, and become part of the U.S. Freediving Federation?